Holiday is a time to relax, unwind and generally let go of the stresses of everyday life. But actually getting there can be really stressful, especially when it comes to packing and negotiating the minefield of luggage allowances. Am I allowed to take 10, 20 or 30kg? Can I take two items of hand luggage or just one? Does this include my laptop?! Our latest story from online travel agent eDreams reveals that staying within these arbitrary luggage requirements imposed by airlines is one the top travel frustrations experienced by Brits. 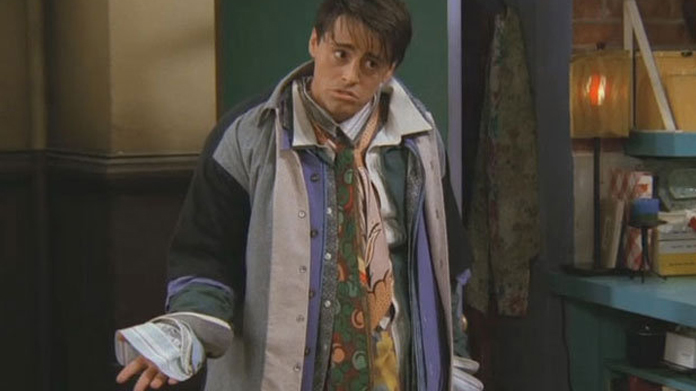 And, being the savvy travellers that we are, British holidaymakers have developed ingenious ways around being whacked with extra charges – everything from wearing multiple layers of clothing to seeing how many bags we can hide under a strategically draped coat. The story struck a chord with the nation, generating 150 pieces of coverage including The Sun, Daily Mail, AOL, BT.com and many more.